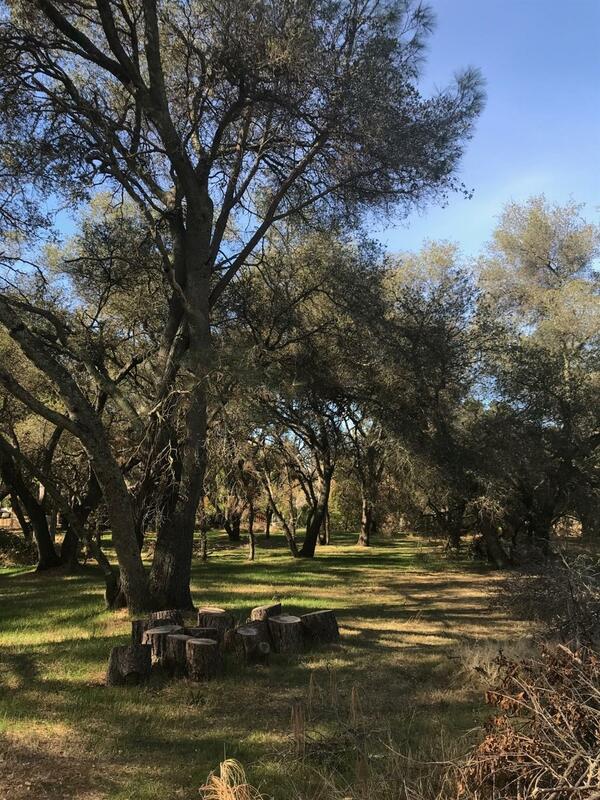 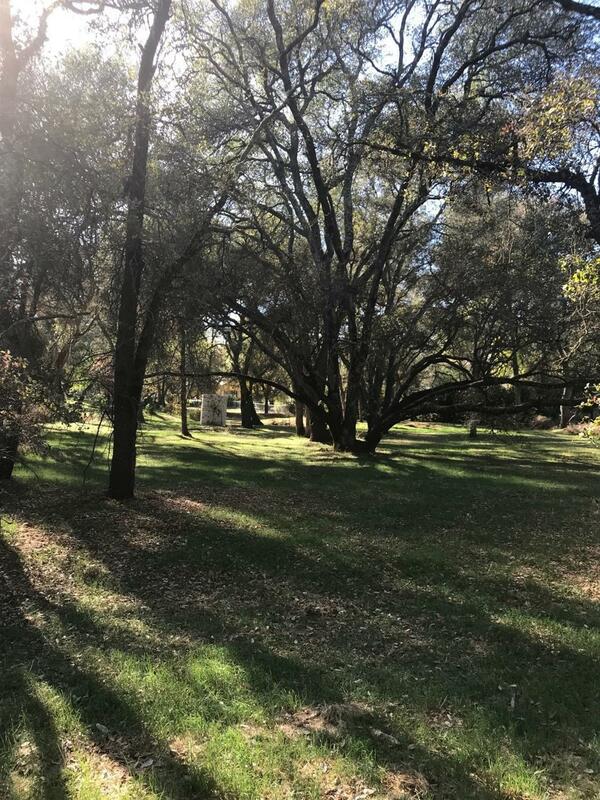 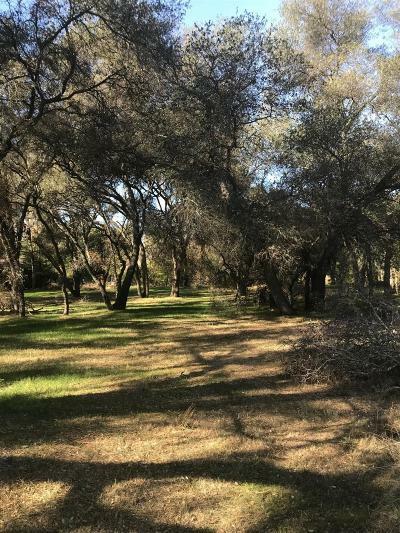 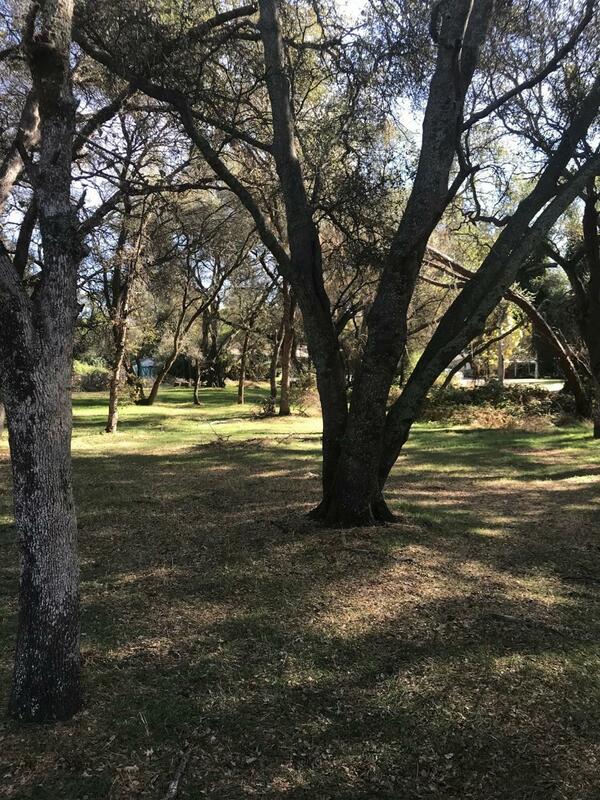 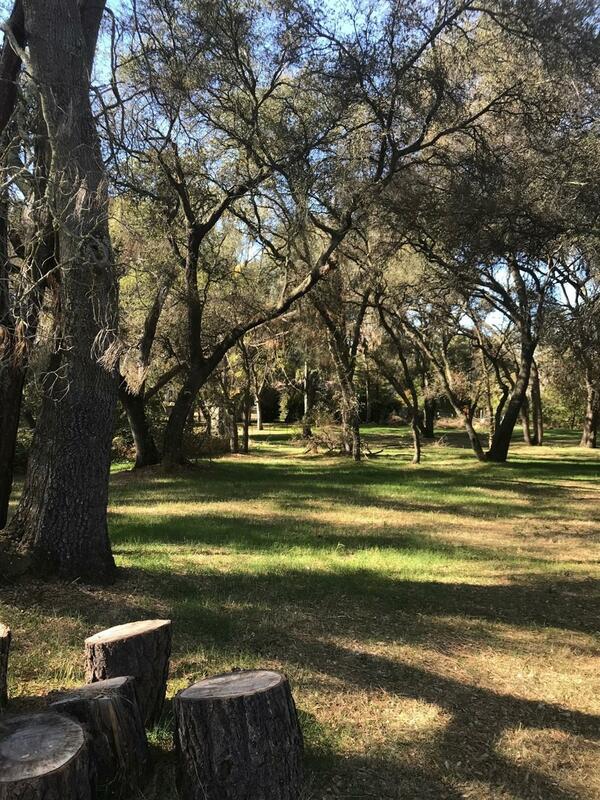 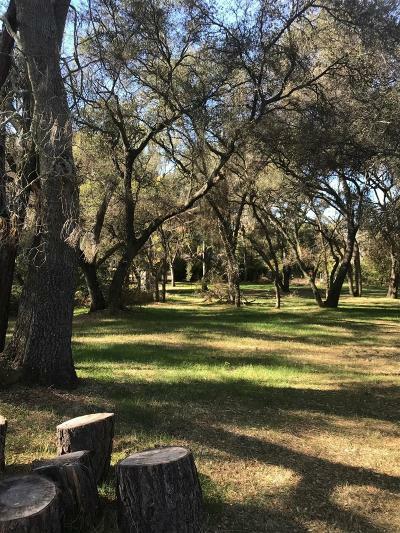 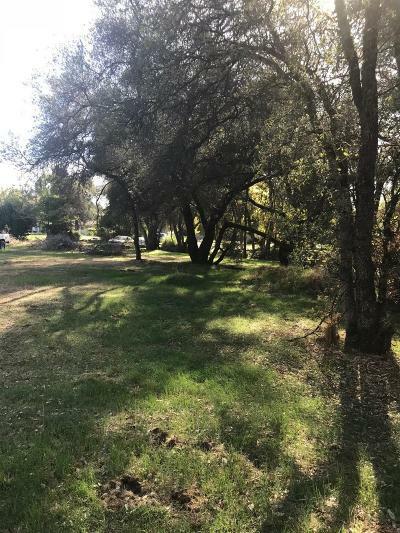 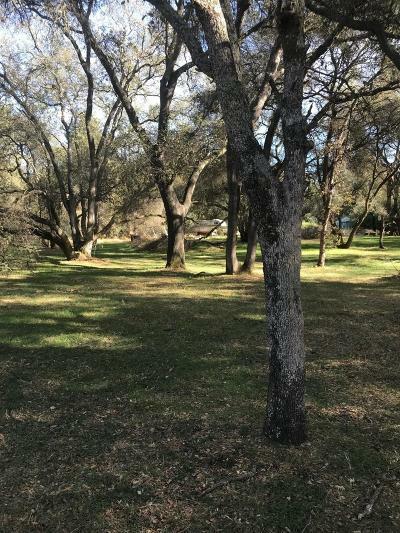 These 2 Granite Bay Beautiful lots have so much to offer! Also see MLS#18075454 . These lots are tucked away among million dollar homes. 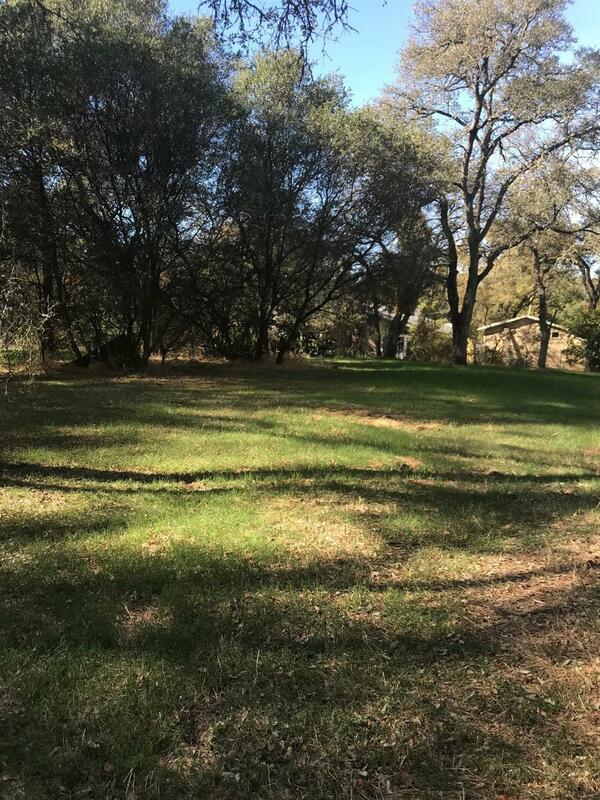 The possibilities are endless to build your dream home. Plenty of privacy situated and the end of a private road, with plenty of trees on a level lot. Owner would like to sell the properties together but willing to sell individually. Don't miss this chance to build your own oasis in the heart of Granite Bay.